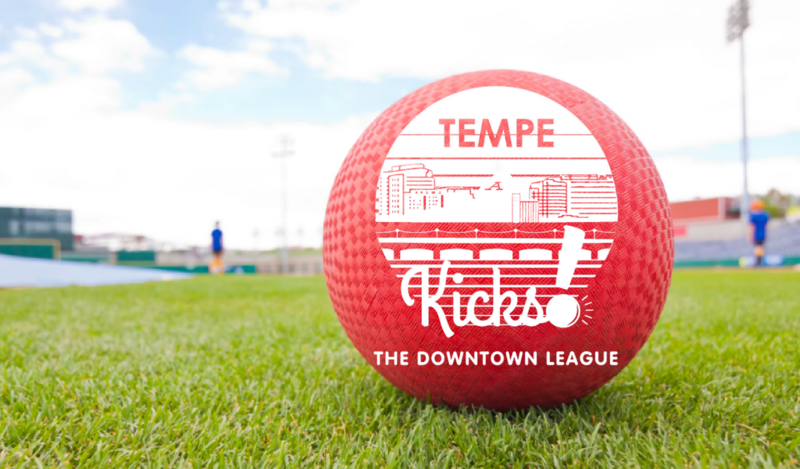 Downtown Tempe Authority is proud (and very excited) to announce our first-ever business professional Kickball league, a community experience which we are officially calling Tempe Kicks! This community event will take place Thursday nights, August 2 – September 27 on the beautiful fields of Gonzo Park. These teams will get their hands dirty as they compete for the championship title. More importantly, these teams will build community in downtown Tempe. “We build our community based on a core set of six values that everyone at Silicon Valley Bank has in common: Ethical, Enterprising, Driven, Dedicated, Driven, and United. We are constantly recognizing those who embody these values, as well as encouraging others to live those values every day. Kickball is a great example of one of the many ways we support and maintain the Unity that is so important to us!” a representative from Silicon Valley Bank said. Because impact is important to us, we also wanted to know what the teams are hoping to gain from this experience. A representative from MassMutual Greater Phoenix responded with the following. “Through this experience, we at MassMutual hope to promote healthy, active lifestyles for our employees and to gain networking relationships with other companies in downtown Tempe". Now, that's the spirit! We invite community members to watch the games and cheer on the teams too! 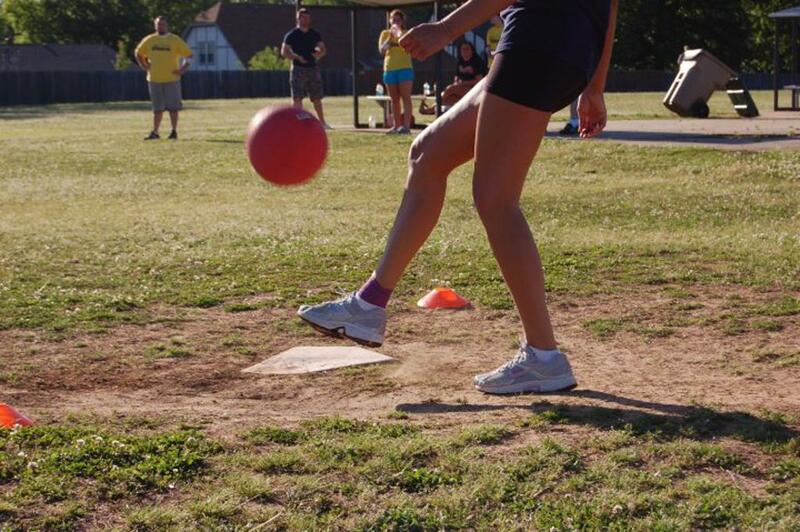 For more information visit the official kickball webpage HERE.